​The Pontoon Boat Lifestyle ! 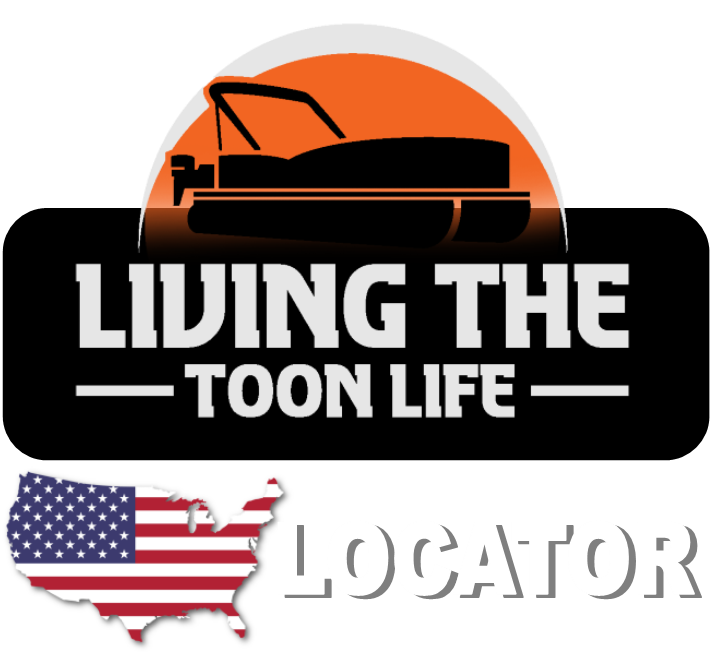 At Living The Toon Life, we take great pride in providing information on manufacturers, dealers, rental locations, and products that involve the pontoon boat lifestyle. Combining these superior resources on the pontoon boat hobby have brought family and friends together for many years. Our network is committed to providing you new & used boat local business locations and establishments, local boat ramps and waterways, pontoon boat specific rental locations, & innovative product improvement information as a means to provide our owners with a lifetime of enjoyment on the water. "Live The Pontoon Boat Lifestyle"
​And... Share & Follow All The Fun! If you have the boating bug, you've probably noticed that pontoon boats are in the middle of a full-blown explosion of popularity in the boating world. In fact, the National Marine Manufacturers Association has declared at its latest International Boatbuilders Exhibition show that sales of pontoon boats are up year after year. This happens to be more than any other segment of the boating market in the United States. So, what’s the reasoning behind this explosion in popularity? Or Visit Our Fan Our Fan Page Below For The Latest Information Or Discussions. Where Do You "Live The Toon Life"? ​Let Living The Toon Life Editors know of any events or fun gatherings your attending on the water. Pictures are great! But get creative and tell us story about your experiences, or any fun or interesting things that may have happened. Sitemap - Website creation by P-O-N-D.Services Copyright 2018 - Living The Toon Life - All Rights Reserved​ Need A Website? Learn More.